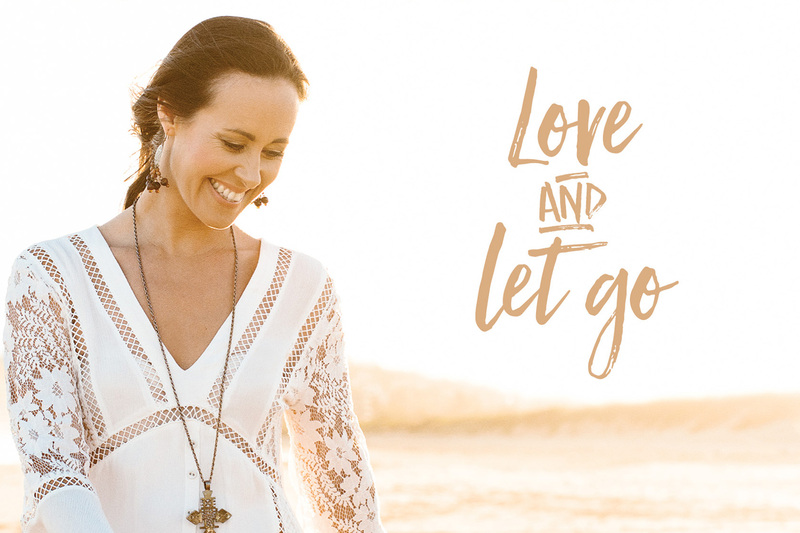 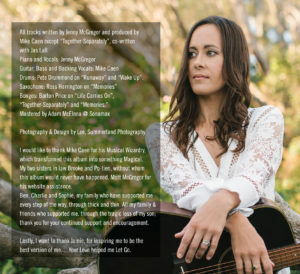 Pineapple Media Australia was recommended to independent singer songwriter, Jenny McGregor, for our DVD and CD Duplication and packaging services. 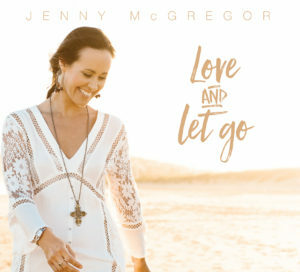 Jenny wrote and recorded her first album about her journey through losing her baby son to sudden infant death syndrome, and all proceeds from sales go to support SIDS and Red Nose Day. 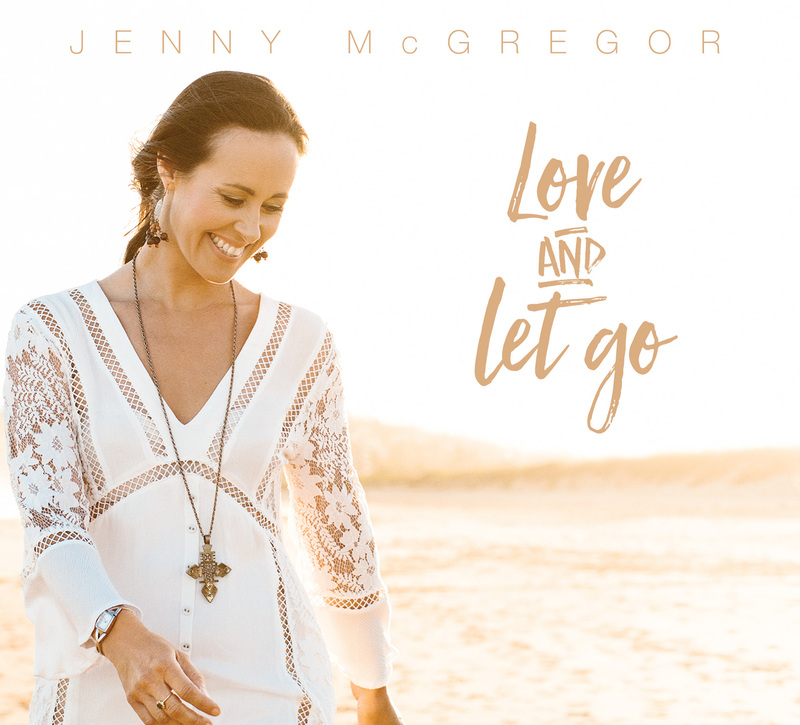 We duplicated, printed and packaged Jenny’s first album called ‘Love and Let Go’.